Come December and you know there is a warm and comely atmosphere in the air. The feeling of Christmas is truly upon you with shops decorated, shoppers in malls and the Santas already sitting in department stores. But while we engross ourselves in the celebration, how much do we know about the origins and history of such traditions like carols, Christmas trees and decorations. It was Sir Henry Cole and artist John Horsley who made the first Christmas card in 1843. Cole set up the Public Records Office now the Post Office and wanted to encourage people to start utilizing the services; hence he encouraged the sending of Christmas cards which cost people a shilling at the time. By the 1900, sending cards became a tradition throughout Europe. Christmas trees have been around for almost a 1000 years in Europe. 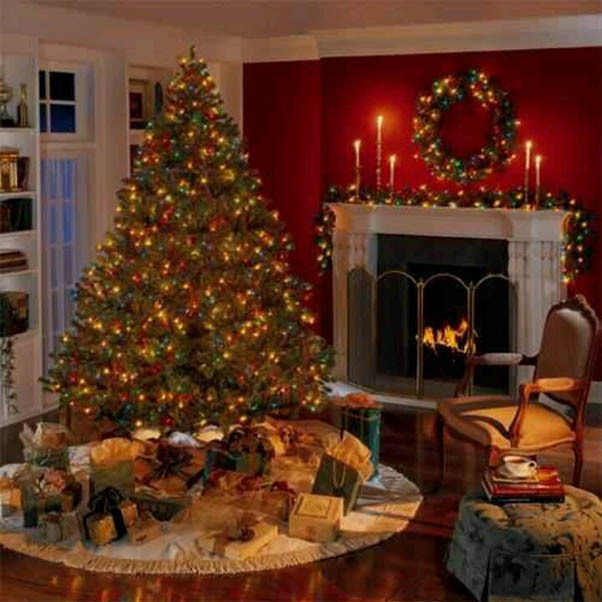 In UK the first Christmas tree appeared in 1830 when Prince Albert put up a Christmas tree at Windsor castle in 1841. From then on it became a trend. Years ago traditional mince pies were made of meat, fruit and spices. It was an inspiration from the time of the crusaders who learnt of the tradition in Middle Eastern countries and brought the tradition back with them. Mince pies would have thirteen ingredients that represented Jesus and the 12 apostles. However by Victorian times, meat disappeared and was replaced by more acceptable ingredients. The tradition of stockings and Santa Claus dates back to the ancient time of St Nicholas who lived sometime in 300 AD. He was a charitable Bishop famed for his acts of helping others in need. As legend has it, St Nicholas once helped out a man who couldn’t afford the dowry for the marriage of his three daughters. St Nicholas came one night and put the money in their stockings and asked the father not to reveal who had given it. Santa Claus is also attributed to St Nicholas who soon became a patron saint of Christmas in Europe during the renaissance. In Holland he was known as Sinter Klaus. 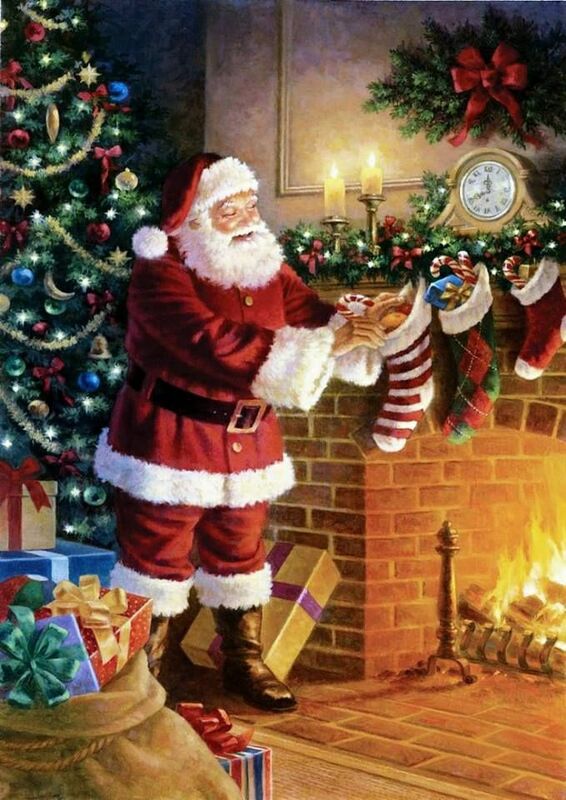 Eventually he became known as Santa Claus and the first known representation of jolly Santa Claus was depicted by American Artist John Pintard who in 1804, created an illustration of The Santa we know today. By the 1880’s the Salvation Army hit upon the idea of dressing men as Santa to collect donations for charity, this eventually cemented the trend of Santa Claus in the USA. Holly and ivy were used way back during the time of the druids when people celebrated the winter solstice. The holly and ivy lend color to the dark time of the year. In ancient Christian traditions, the holly and ivy represents the crown of thorns and the blood Jesus shed when it was placed on his head. In various countries, it represents Jesus and Mary. Bon Bons are a familiar Christmas tradition invented in the late 1840’s by London sweet maker Tom Smith. Although he would put riddles and toys inside, they didn’t sell. When he hit upon the idea of making them crack, then sales soared and the Christmas cracker was born. Turkeys were first found in Mexico and then brought to Great Britain by William Strickland in 1526. It was King Henry the VIII who made the trend of eating turkey in high society. In the 19th century, Edward the VII introduced it to the middle classes as well. Turkey alwys was a luxury even till the fifites. What’s Christmas without plum pudding. 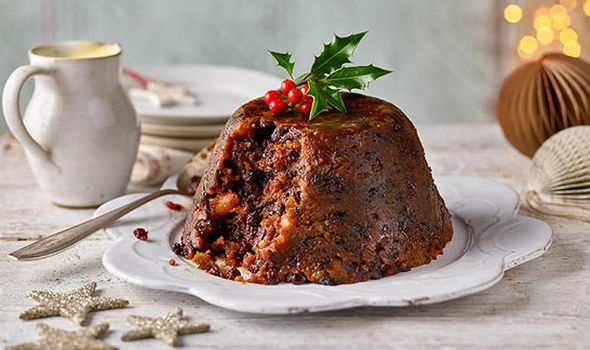 Known at one time as figgy pudding, it was a staple for Christmas and dates back ti the middle ages. It originated as a wheat based pottage but in the 17th century it evolved into a thicker dessert that was made with eggs and contained fruits and alcohol. Mistletoe is a pagan tradition that was adopted by the early Christians. Mistletoe is an Anglo Saxon word and kissing beneath it has its roots in England where each time a couple kissed, a berry had to be plucked from the mistletoe until none were left. Carols were also a pagan practice at one time adopted for Christmas. The earliest known Christmas carol dates back to 1643 and written by a missionary named Jean De Brebeuf who lived with the Hurons in Canada. He titled it “Twas in the Moon of Wintertime and it is regarded as Canada’s oldest Christmas song. It was St Francis of Assisi who encouraged the concept of Christmas carols when he would organize nativity plays in 1223. The tradition grew but the term carol itself was first coined by an English Chaplain who wrote a book called “The Caroles of Cristemas” in 1426. In USA the most famous carol was Irving Berlin’s white Christmas who sang it over radio for troops at war.